Well, it can. Frequent sitting has been linked to heart disease, early death, dementia, diabetes, poor posture, weight gain, and cancer. I know, yikes! This article is not meant to scare you into a new profession. While sitting at work has been linked to these health problems, it is not the true cause. The cause is the lack of movement or inactivity, that occurs when you sit at work. So, if you have a job that requires quite a bit of sitting do not be afraid to get up and shake your tail feather occasionally! Practice makes perfect. If you have a job that gets you up and moving partaking in physical activity in your free time is probably easy. However, if you have a job that requires you to sit behind a desk staring at a computer screen all day going for a five mile walk after work might be a little trickier. The more active you are at work each day will make it easier to be active in your free time. Also known simply as, being in good health. If you have a desk job that requires you to sit frequently there are a few things you can do. First, I would highly recommend looking into alternative work stations, such as a standing desk, if possible. 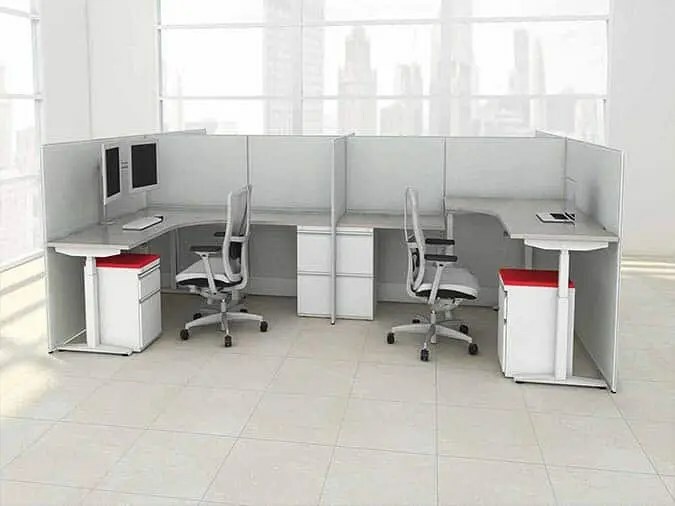 Lift Tables adjustable desks are a great option for this! Not only do standing desks look cool, but they are also great for your health! If that is not an option have no fear, there are other ways to avoid sitting at work. The second way to make sure that you stay healthy is to get up and move during breaks. Be the crazy person doing jumping jacks on break and own it! Nobody will be laughing when your health is top notch down the road. Third, ditch the office chair. Instead opt for an exercise ball. Sitting on an exercise ball promotes movement and core strength. It can also help your posture and is a fun way to keep in shape. They come in a variety of different colors and, come on, who doesn’t love those things? Last, join a gym near work and sneak out on your lunch break. There is nothing wrong with working up a little quality sweat over the lunch hour. Some of your coworker friends might even join you! Whether it is for a quick game of hoops or walk around the track, a little gym time is a fun way to get active during the work day. So, don’t fall victim to the sitting at work monster! Get up and move like your life depends on it, because, well, it does.